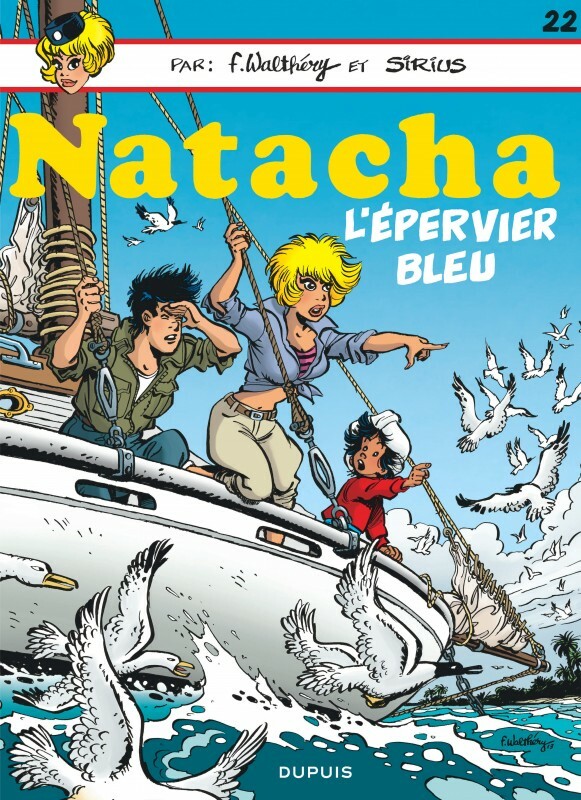 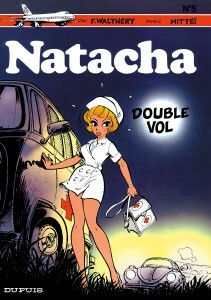 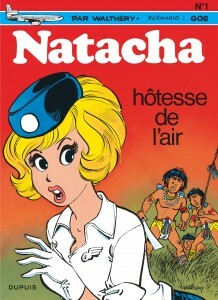 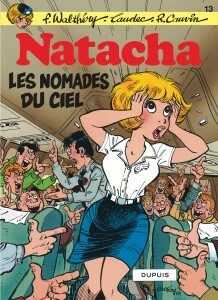 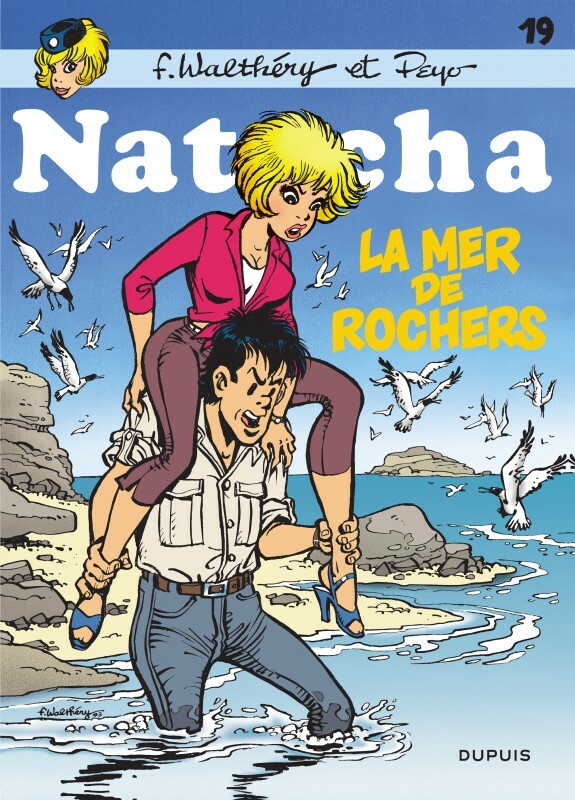 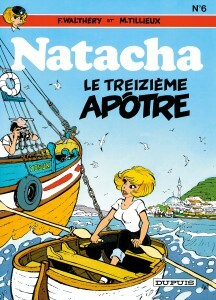 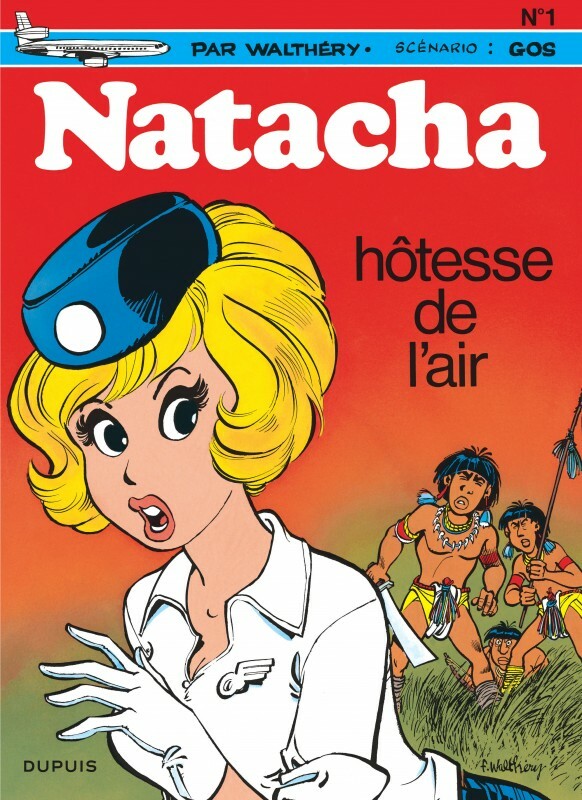 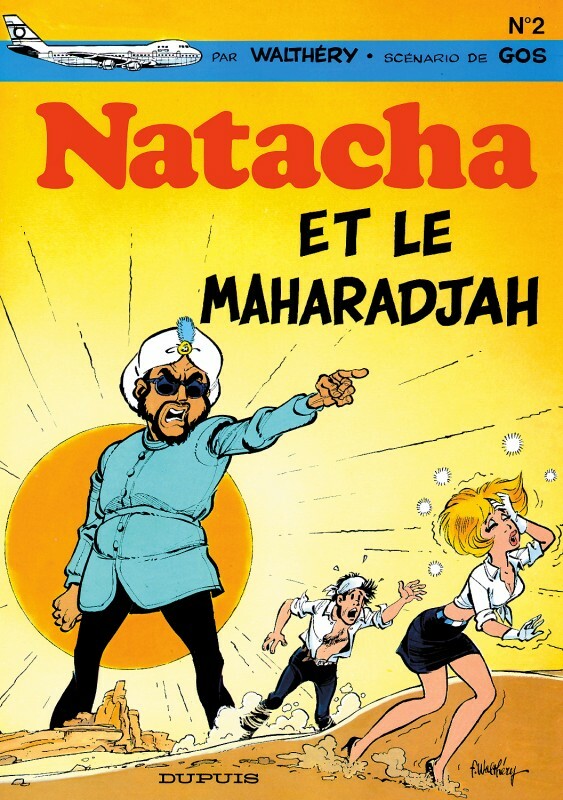 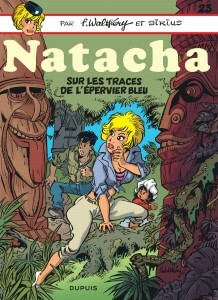 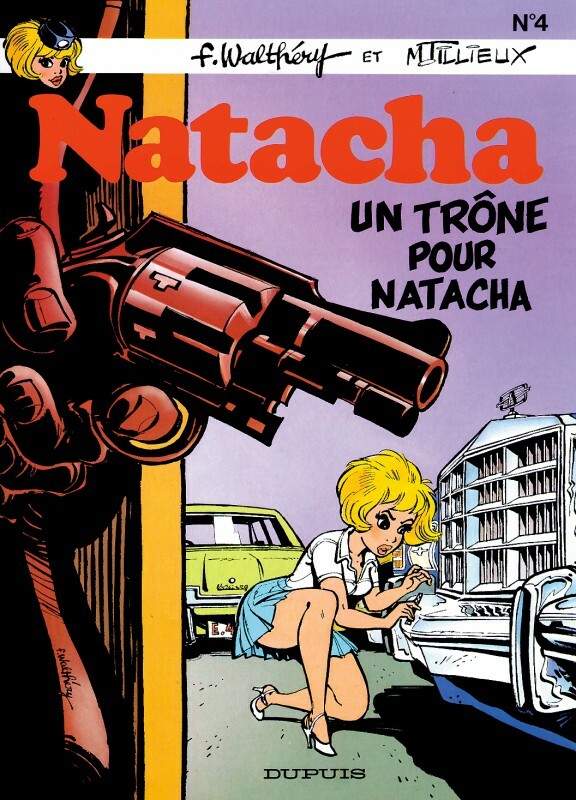 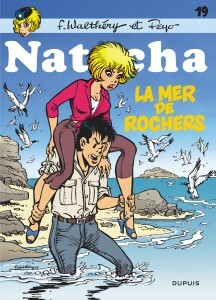 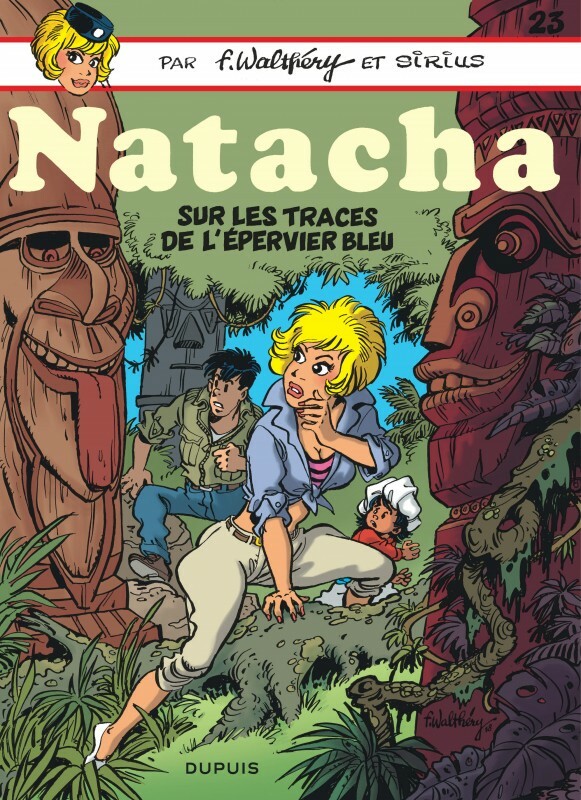 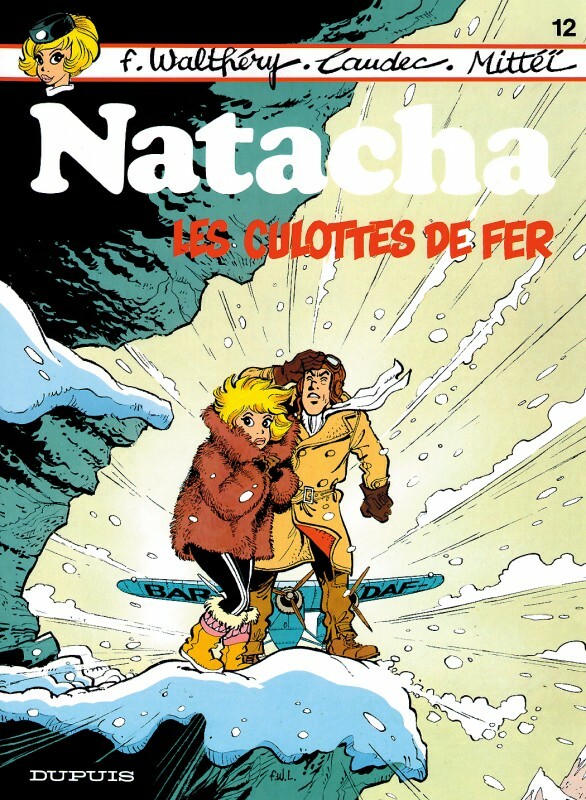 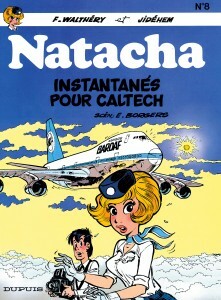 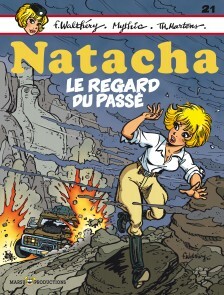 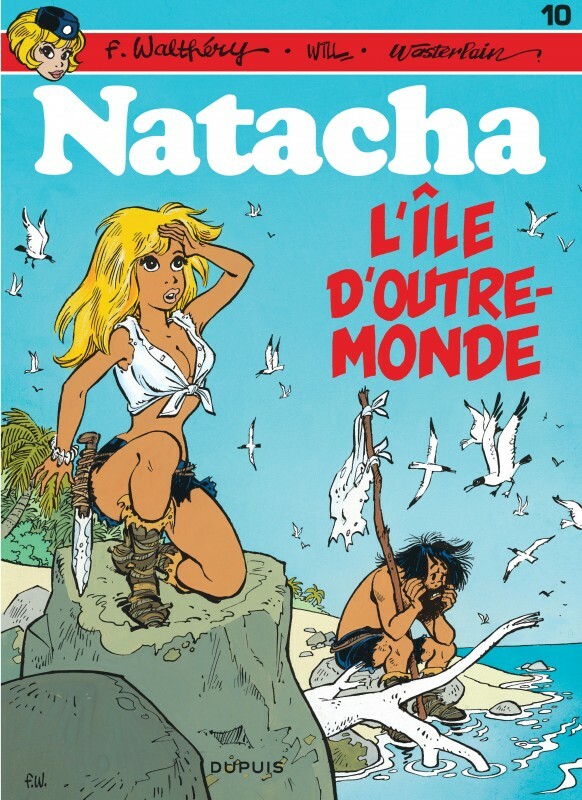 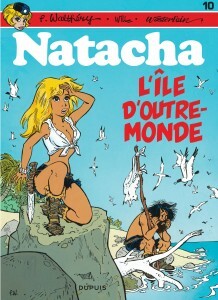 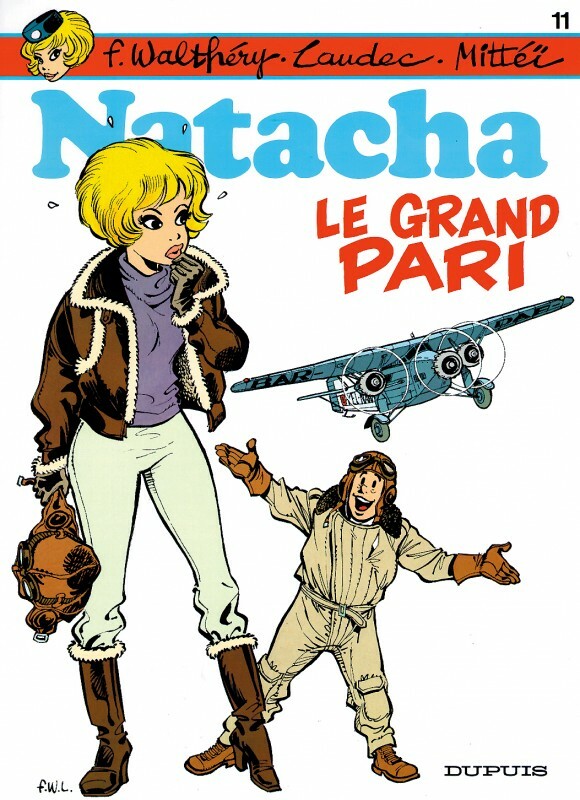 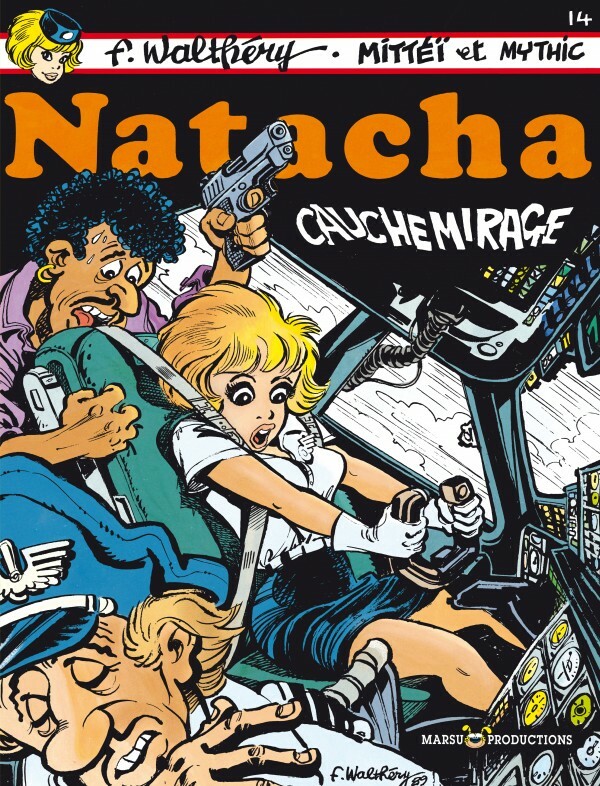 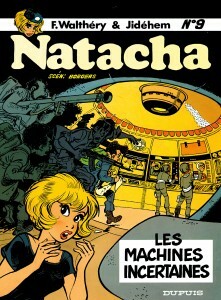 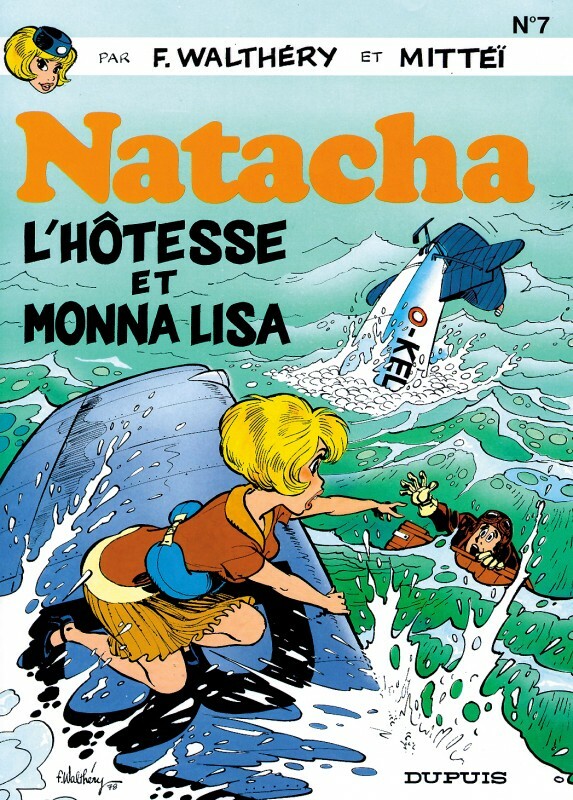 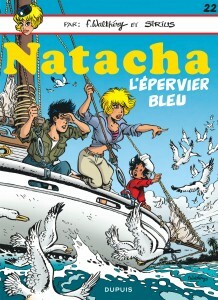 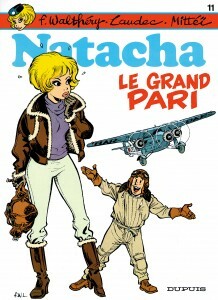 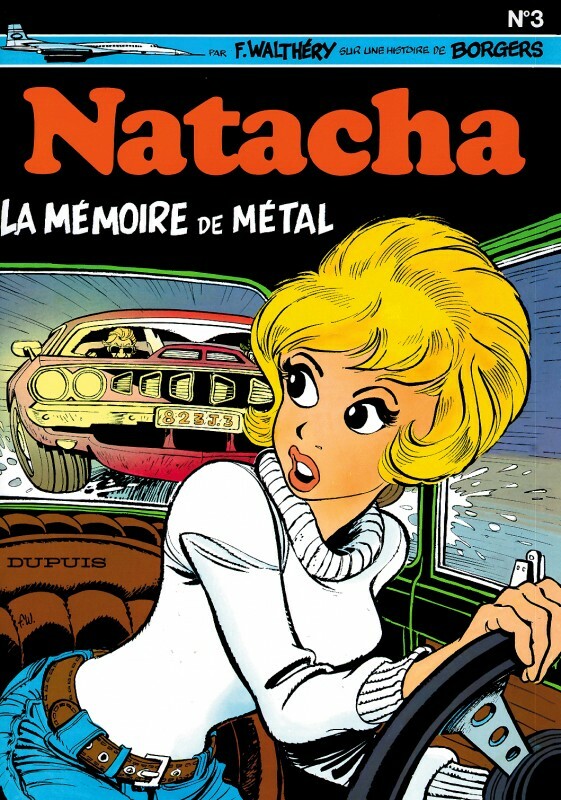 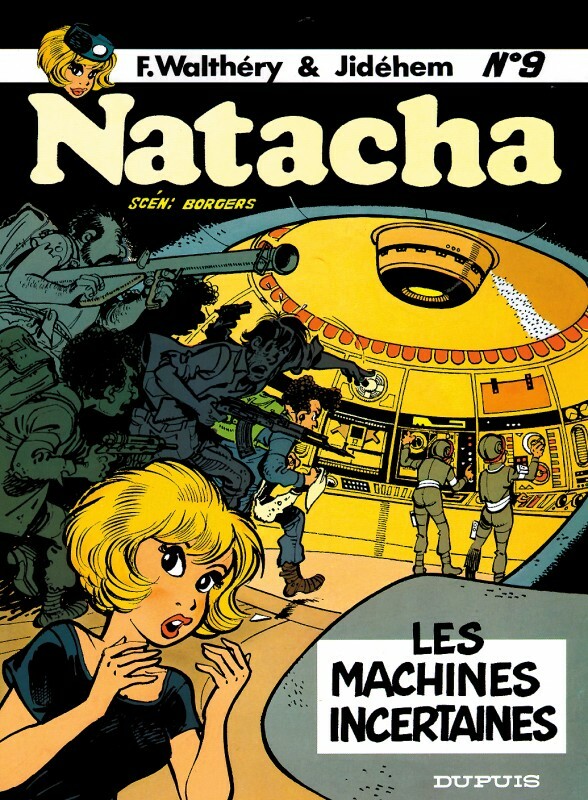 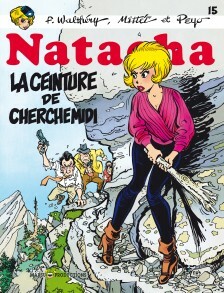 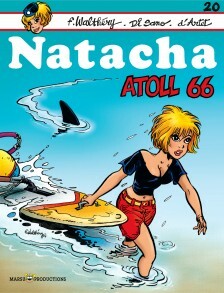 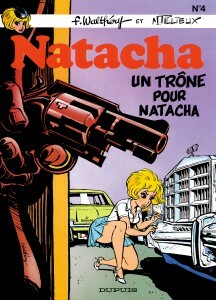 It was at the end of the 1960s that Walthéry, Peyo’s assistant at the time, drew the first outlines of Natacha on paper. 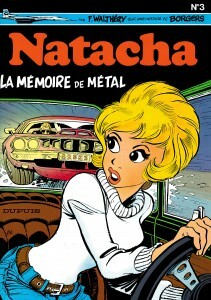 He created a few pages, which he submitted to the publisher Dupuis. 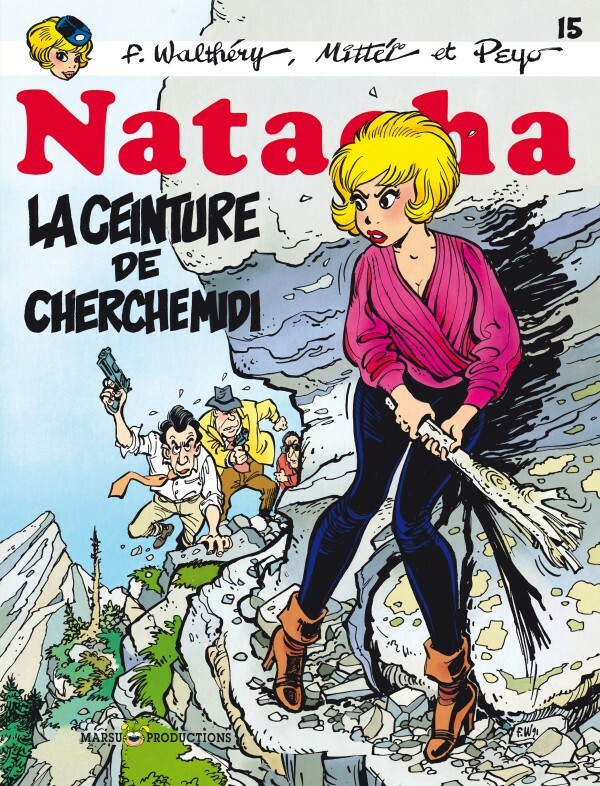 The publisher immediately accepted the project: at the time, there were not many real heroines, since women were systematically relegated to the role of foil for the great, handsome and strong masculine heroes.